Motorola kept its promise and is still one of the fastest when it comes to updating its devices! Now we have official confirmation of the exact date you will see Android 7.0 Nougat in your Moto X Play. The Android 7.0 Nougat is already available for the Moto Z, Z Force and Moto G4 Phones, Nougat adds battery optimization, multi-screen support, security improvements and the new Motorola boot animation. 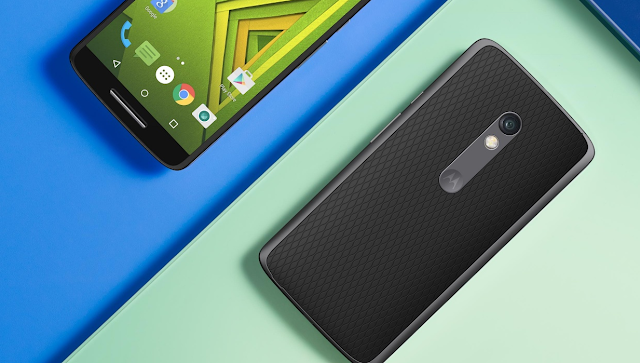 Motorola Germany has just tweeted the official date of the new Android 7.0 update rollout for the Moto X Play. As you can see, the Moto X Play will get the update by the end of this month i.e. January! Currently we have no idea whether this update will be rolled out globally or not!